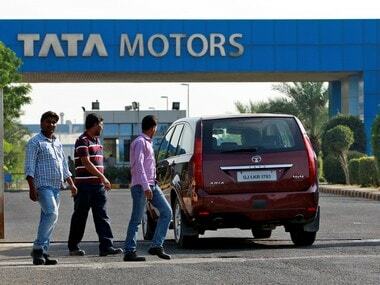 New Delhi: Shares of Tata Motors slumped over 6 percent on Monday, wiping out Rs 5,283 crore from its market valuation amid concerns over auto tariff threat by the US. The stock dropped 5.94 percent to settle at Rs 289.85 on BSE. During the day, it tanked 6.53 percent to Rs 288. 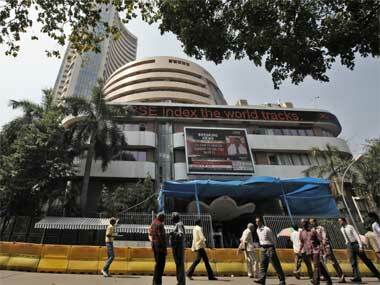 On NSE, shares of the company plunged 6.31 percent to close at Rs 288.55. US President Donald Trump on Friday threatened to slap a 20 percent duty on all cars imported from Europe unless the European Union removed its trade barriers and tariffs on dozens of American products which took effect.